Are you interested in getting a free MasterCard delivered to you using which you can shop online and receive payments if you work on top freelancing websites like freelancer, odesk, elance and fiverr. Well if you live inside US, Europe and other countries where online banking and Credit card, Visa Debit Card and Master Card are easy to get then this post may not fancy you. But for those people in countries like Nepal, India, Bangladesh, Pakistan etc. where online payment gateway can be a headache this post might be useful and fruitful. Yes, today i will be talking about a prepaid MasterCard provider company who will send you a free Prepaid MasterCard for free using which you can pay online, shop online and receive payments online. Without wasting any more time let’s pump inside today’s topic. 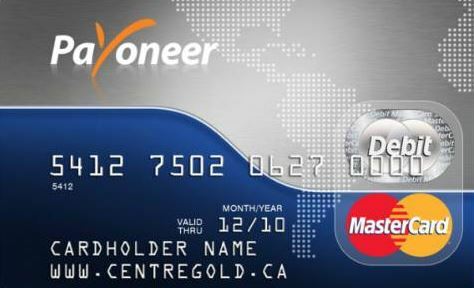 Yes, Payoneer is one of the world’s established global MasterCard provider that accepts more than 200 countries in over 70 currencies. With fast and cheap solution while comparing to the bank transfers and wire solutions Payoneer MasterCard are safe and secure which can be used on any local ATM to withdraw money. “Founded in 2005 and based in New York City, Payoneer provides an industry-leading global payout platform that simplifies the world of commerce by removing the limitations that typically surround international business. With Payoneer, companies can engage business partners and service providers in more than 200 countries, and enjoy the same convenience in making payments as if they were working with a local provider. Conversely, professionals and small businesses worldwide can quickly, easily and cost-effectively receive funds for services rendered or products sold, no matter where they are located. For payers and payees alike, Payoneer removes geographical borders and ensures smooth, cost-effective transactions to and from anywhere. Payoneer’s range of flexible payout options includes transfers to local banks worldwide, prepaid cards, international wire transfers, and local eWallets. Venture-backed and profitable, Payoneer has served thousands of companies and more than one million payees around the world. Payoneer is ranked in the top 100 in Inc. 500’s Financial Service companies. There are multiple websites which offer payout through Payoneer. For example if you provide some service on Fiverr.com then after some time you will be eligible to signup for a MasterCard to cash your earned money at Fiverr. So you will be able to join Payoneer as referenced by Fiverr to get a free MasterCard. You can directly join and create a new account at Payoneer.com. You will get you Prepaid MasterCard within 2-3 weeks so you can activate it and start using it. 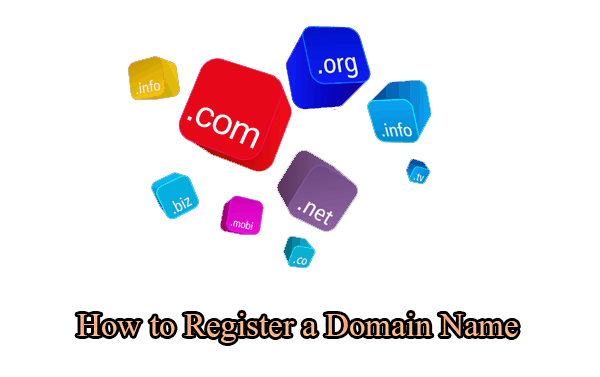 Fill the forms with your real Name, Address and Phone Number. If you are from Nepal and your citizen number is like 8574596/2541 then you can insert your Citizenship number as 8574596 otherwise it might show error. Please make sure your Shipping address is correct, it is always recommended to use s PO Box number so it get’s directly to you without any delay. Once you complete the Registering Process Check your email and verify your account. Now you can activate the card logging in to your Payoneer account and entering the card details. That’s it, Now you can use your card to shop online, receive payments from vendors and much more. You got your Payoneer card and activate it but how can you load money into it ? This might be the question in your mind but don’t worry i will talk some methods to top up your Payoneer MasterCard. 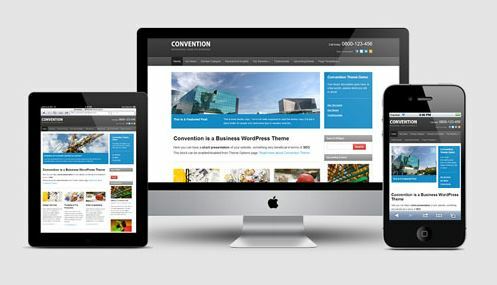 Join freelancing sites like freelancer, odesk, elance and fiverr to provide service. Once you are ready to payout you can choose Payoneer card on your withdraw method. Join Payoneer referral program. Once you register to them you are already in and to activate this service you just need verify you email. Refer your friend to join Payoneer for a free MasterCard. When they join for a MasterCard via your referral link and deposit a minimum of $100 to their account both of you will be given $25 each as bonus. The more people you refer the more you can top up your Payoneer MasterCard. You can also load money to your Payoneer MasterCard via Credit Card, Visa Debit Card or Paypal account / Paypal Visa Debit Card. You can simply visit any local ATM Machine and cash out the money in local currency using your Payoneer prepaid MasterCard. Entropay is also another service worth having a look at. They provide an instant Visa Virtual prepaid card. Yes entropay is a popular virtual mastercard provider, but this post was talking about real MasterCard. I was in terrible situation as i recently learned some money making ideas. But as i am from Nepal i came to know none of the bank are providing any visa debit card which can be used to shop online stuffs like domain and hosting. As i read this post i feel very happy, looks like my problem will get solved now.